On average, Michigan residents pay close to $9,724 per year for infant care. Also, that figure is per child. 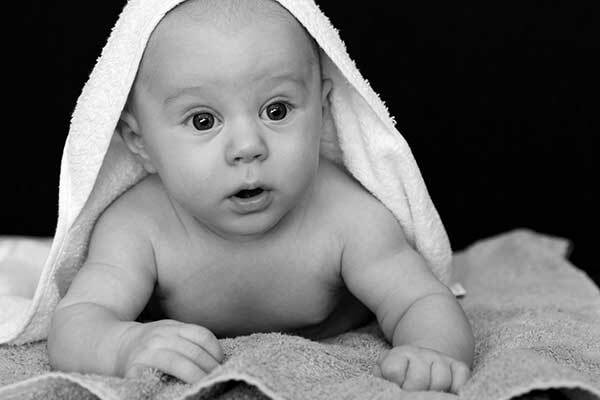 Michigan is ranked 12th in the nation in infant care costs. So finding a quality infant day care center is an utmost priority for your hard earned dollar. There are a lot of daycare centers in Western Wayne County and choosing the right one for you and your child can be daunting. The staff at Paradigm’s infant child care center in Canton knows how big of a decision this can be. They realize that there is a lot of researching involved when looking for an infant day care center near Canton. Other nearby areas like Plymouth Twp. and Northville are growing with new families that have a new baby to care for. This can be a tiring process so here are some great tips that will help anyone searching for; infant care near me. Watch the staff. On your visit pay attention to how the staff treats the children. Are they on the floor playing with the kids or holding them in their laps? Is the staff being attentive to the children’s needs or they off on a smoke break? Policy or FAQ checking. Make sure that the facilities philosophy towards the treatment of children lines up with yours. Topics like feeding, discipline, sleeping and activities should be discussed beforehand. Testimonials and Visits. Always schedule a visit to the center, see what kind of conditions your child would be in. Referrals from other parents and testimonials are also helpful in making your decisions. Trust Your Instincts. Even though a center may come highly recommended, if something does not feel right, trust your gut. Be Open and Reasonable. Things do not always work perfectly. You may want to have the same caregiver for your child for four to five years. It does not always work out that way and sometimes you have to make adjustments. Keep an open mind a realize when it is time to make a change. Infant care is a very important part of your child’s life. As a result, make sure to take the time and do your homework to find the right center for you and your child. At Paradigm Care and Enrichment Center, we have a wealth of childcare experience. We treat every child with nurturing and care, giving you the peace of mind that your child is in good hands. If you live in or near Canton, Plymouth or Northville, please contact us for more information or to schedule a tour of our infant child care centers. It's a great feeling knowing that when my boys are at Paradigm its one less thing I have to worry about during the day.